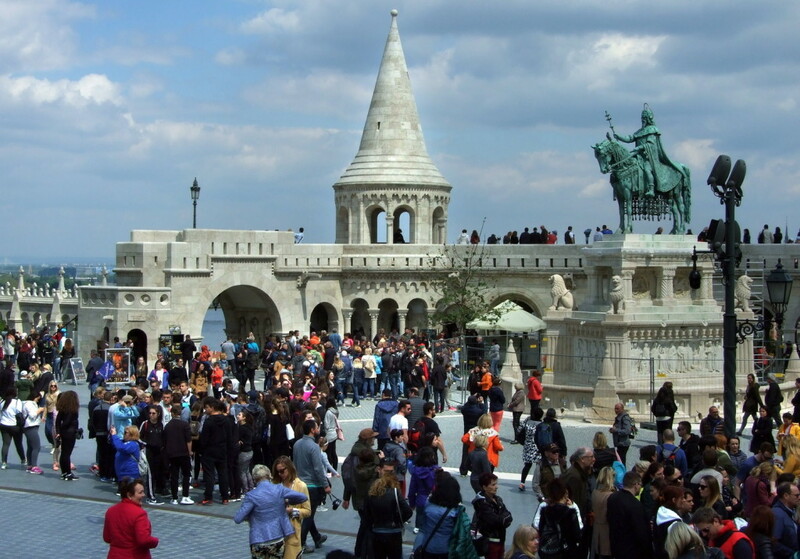 While BBC named the Hungarian capital one of the most livable cities, according to statistical portal statista.com, Budapest is the fifth touristically overcrowded city in Europe behind Barcelona, Amsterdam, Venice and Milan. 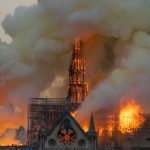 The worldwide tourism boom has been creating problems in some of the world’s most popular tourist destinations, such as Venice and Barcelona. 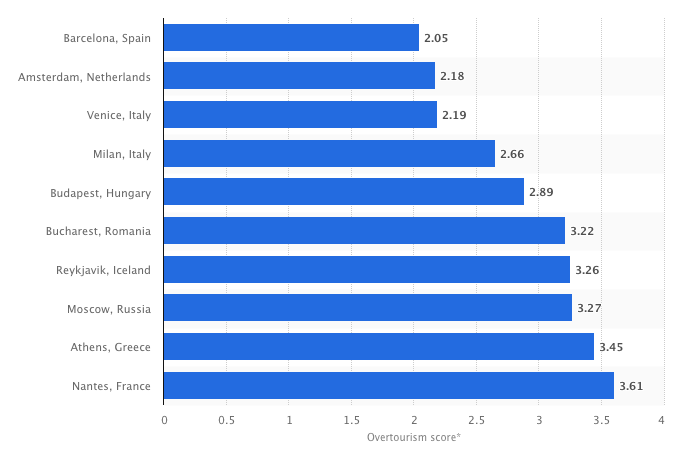 This statistic ranks the ten worst cities for over-tourism in Europe according to an analysis conducted in 2017 which surveyed 500 European cities for the over-tourism phenomenon and quantified the adverse effects of mass tourism. Barcelona, Spain and Amsterdam in the Netherlands were among the worst with respective scores of 2.05 and 2.18, and Budapest came in fifth with a score of 2.89. The analysis was supplemented by the results of surveys conducted by the general public, and this was the order in which they were drawn up. While many destinations are competing for the attention of the growing tourism industry, in many parts of the world mass tourism is causing problems. For example, Venice receives nearly 4 million foreign visitors annually, while In Dubrovnik, Croatia, there are 800,000 cruise ship tourists for 42,000 local people. The phenomenon also affects politics: in 2015, Barcelona elected a former left-wing activist as mayor because he pledged to reverse the adverse effects of mass tourism. 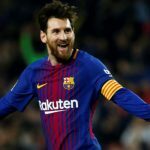 In order to do so, Barcelona no longer issues city permits for the construction of new hotels. After UNESCO threatened to strip Dubrovnik of its World Heritage status because of over-tourism, the city limited the number of people allowed to visit to just 4,000 per day. Paris introduced very strict rules for selling rooms through Airbnb; while in Amsterdam, buses have been banned from the city center, the city’s leadership is not issuing licenses to build new hotels or souvenir shops, and those making loud noises on the streets are punished severely. Authorities also announced the city will ban Airbnb short-term rentals in busy areas and divert cruise ships from docking in the center. Hungary has also taken steps against mass tourism, particularly in the party district of the city centre. Earlier this year, Budapest’s 7th district held a local referendum on the opening hours of pubs and other venues. The noise and behaviour of party-goers, rubbish and extended opening hours have been the subject of a long-standing feud between residents, landlords and club owners. Beer bikes and Segways were even banned from the city center this summer.